Health Care Center Looks to Expand Services into Stevenson and Gather Feedback Around Local Needs, Wants and Concerns. 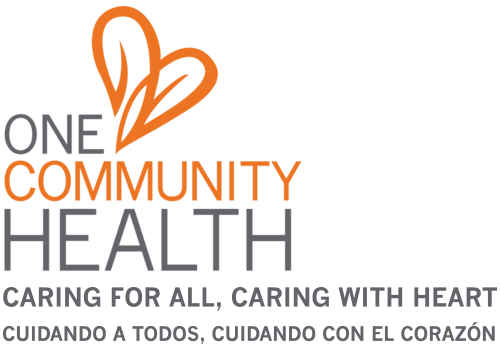 May 25, 2016 (Hood River, OR) — One Community Health is applying for a grant to expand our health care services to Skamania County. As part of our grant-planning process, we are holding two information-gathering sessions. Our goals are to create engagement around this possible opportunity, answer questions, solicit feedback and listen to the ideas and needs of residents and community partners alike. Public Feedback Session, Wednesday, June 8, 2016, 5-7 p.m., Skamania County Hegewald Center Auditorium, 710 SW Rock Creek Drive, Stevenson, WA. Residents are invited to come learn about the need for expansion, plus ask questions and share ideas, suggestions, concerns, etc. Community Partner Session, Monday, June 13, 2016, 3-5 p.m., West Conference Room at Skamania County Hegewald Center, 710 SW Rock Creek Drive, Stevenson, WA. This meeting is being held for local government agencies and politicians, nonprofits, service organizations, key local businesses, health care organizations, and others interested in and/or who play a direct role in supporting the health and wellbeing of Skamania County residents. Skamania County community partners are invited to attend the Community Partner Session taking place on Monday, June 13. We would also appreciate any help in spreading the word to Skamania County residents about our Public Feedback Session, on Wednesday, June 8. Questions? Please contact our meeting coordinator, Angela Michalek: amichalek@onecommunityhealth.org, 541-386-6380.